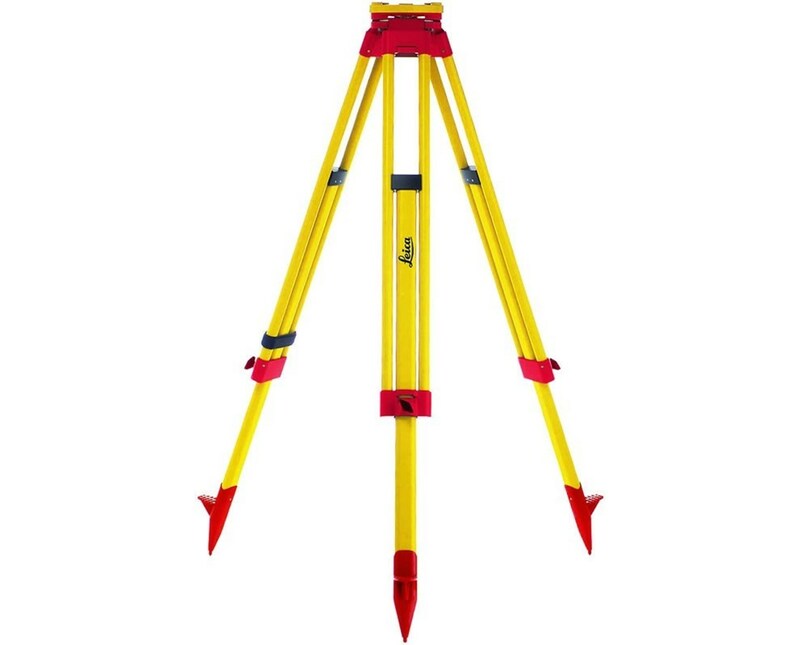 The Leica GST Professional 3000 Series Light-Duty Tripod is a reliable and functional mounting tool ideal for most construction and surveying applications. It is equipped with a flat head that comes with 5/8-11 screw threading to allow hassle-free attachment and quick-set up of most instruments. With central screw locking mechanism to securely hold its legs and pointed feet that dig onto the ground, it is highly stable. 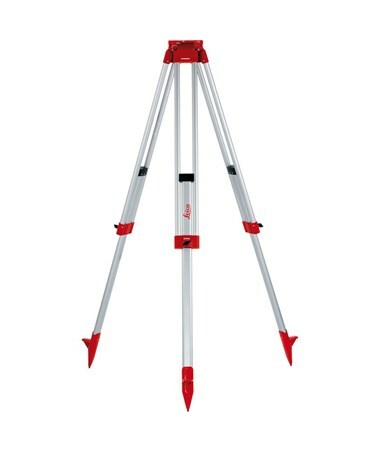 This professional-quality tripod features a light-duty aluminum or pine wood construction making it lightweight and durable at the same time. With PVC coating for the wooden tripod, both models offer complete protection against water and other elements. 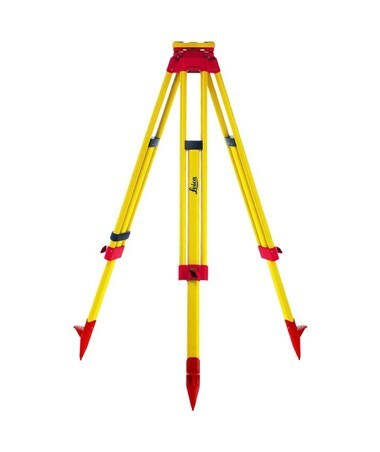 The aluminum tripod can be used to mount prism stations and laser levels while the wooden version is suitable for GPS and target stations. The Leica GST Professional 3000 Series Light-Duty Tripod provides adjustable height of up to 5.8 feet (176 centimeters) when fully extended. When not in use, it can collapse down to 3.5 feet (107 centimeters) for convenient storage and transport. It also includes a shoulder strap for easy carrying from one jobsite to another. To guarantee efficiency, it is supported by a one-year manufacturer’s warranty. The Leica GST Professional 3000 Series Light-Duty Tripod comes in two kinds of material to provide solution to most mounting needs. Please select your preference from the menu above.